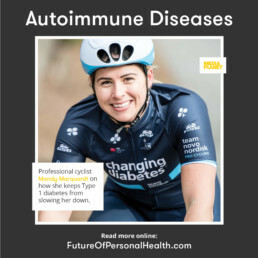 Portal Instruments recently participated in Mediaplanet USA’s Autoimmune Diseases campaign, where we united with likeminded industry leaders to educate readers about the over 100 autoimmune diseases that millions of Americans suffer with and raise the focus, awareness and resources to help fight them. The campaign was distributed through USA TODAY on March 23, 2018 and is published online. For the full campaign, click here.